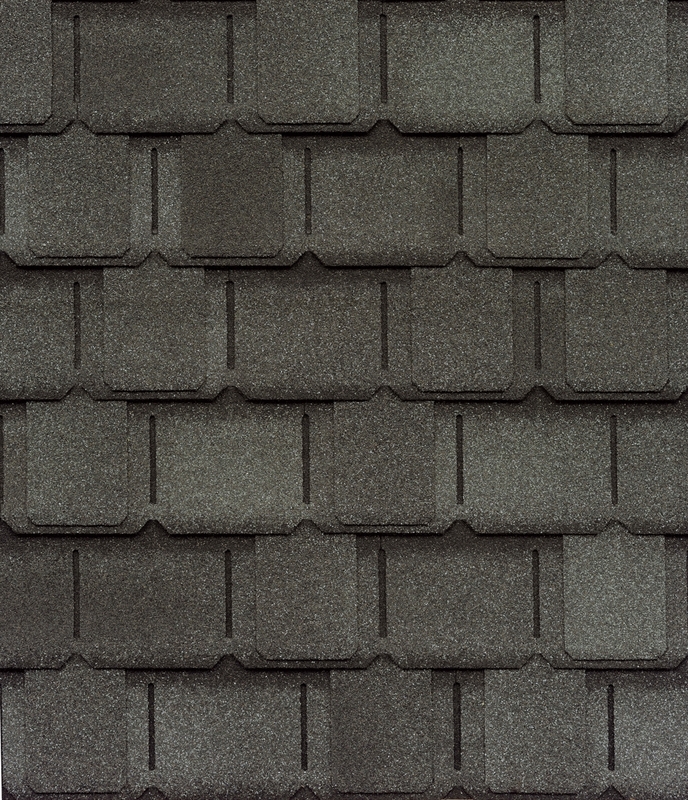 Camelot® II Shingles embody all the beauty of our original Camelot®Shingles at an incredibly affordable price! Glenwood® Shingles are the most authentic wood shake-look shingle you can buy, featuring an ultra-dimensional design that delivers all the natural beauty of real wood shakes. Sienna® Shingles are a great alternative to standard architectural shingles, providing classic old-world elegancece. 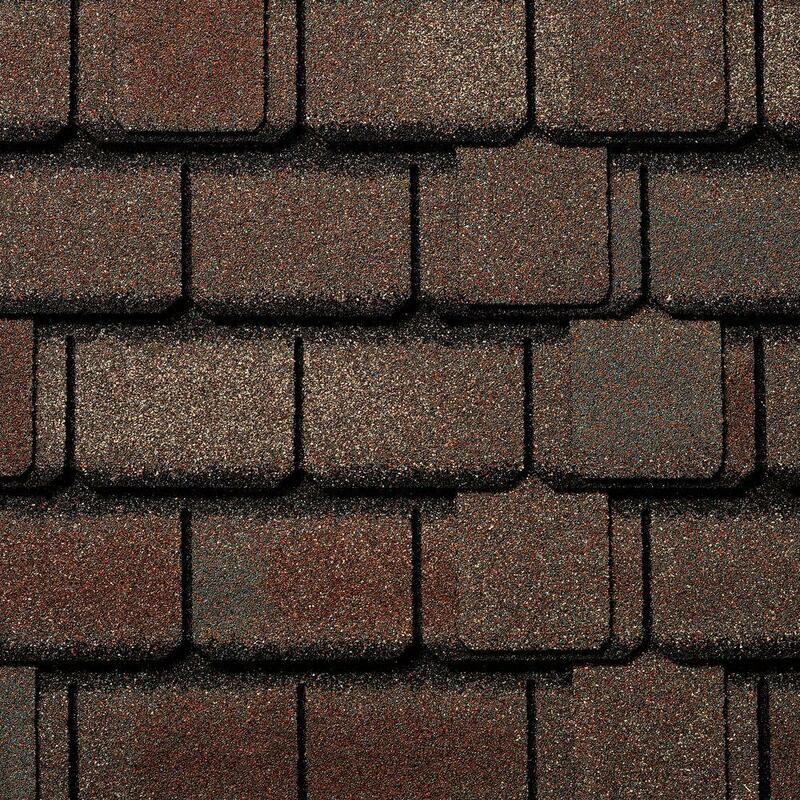 These top-of-the-line asphalt shingles combine artisan-crafted shapes with oversized tabs and an ultra-dimensional profile. Grand Canyon® Shingles are the ultimate choice for a rugged wood-shake look, offering incredible depth and dimension that will astound even the most casual observer. An industry first! Thanks to GAF’s advanced shingle technology, Monaco®Shingles offer the look of genuine European clay tile with substantial installed cost savings. The TruSlate® System from GAF can make your dream of owing a genuine slate roof a reality.